Mr Joshua Wong holds a Bachelor Degree in Marketing & International Trade. As a professional trainer, he specializes in Self-Defense & Physical Developmental programs. He combined both Mind & Physical Training aspects into all of his training programs. 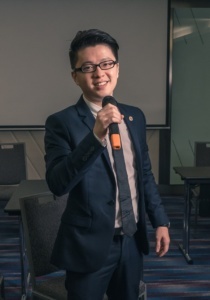 Mr Kevin Khoo holds a Bachelor Degree in Chemical Engineering (1st class honour) As a professional trainer, he specializes in programs such as communications and business presentations. 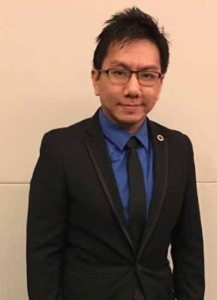 He is also a certified HRDF trainer, certified financial planner (RFP) as well as a Project Management Professional (PMP). Apart from our full time trainers, we also engage with associate trainers from other industries to collaborate with. Do not hesitate to contact us for further information. Remark : We are looking for some new Associate trainers to top-up our current energetic, hardworking and highly skilled company.